Acupuncture does more than simply heal the body; it RESTORES balance to the internal workings of your life. By centering and unblocking your inner qi, you are able to operate at MAXIMUM capacity. 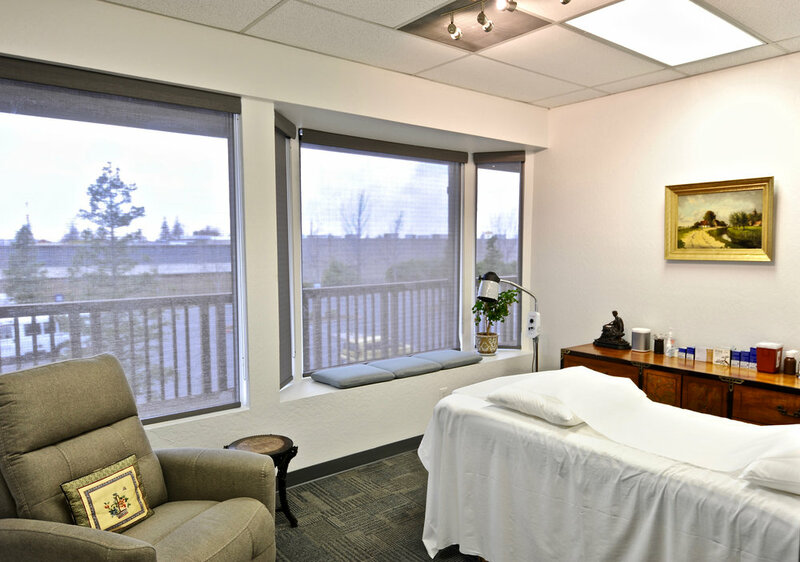 we believe that everyone deserves a chance to relieve their pain and manage their daily hardships. Because of this, we make it easy to receive treatment. WE ACCEPT MEDICAL INSURANCE AND WORKERS COMPENSATION.